Being a blogger, It Hurts if we won’t get revenue for the efforts we made. There were so many ways available to make money with a Website. Among those Thousands of ways, Google Adsense is the best. It’s easy to get, user-friendly and pays well at regular intervals. 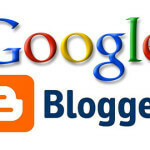 But for newbie bloggers it is a too difficult task to make money from google Adsense. Because of its threshold limit. 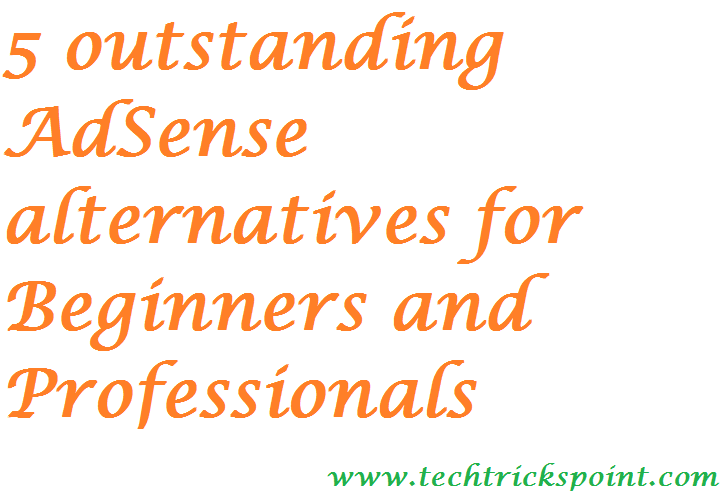 So I decided to give best Alternatives to Google Adsense, which can help new bloggers to get some bucks. 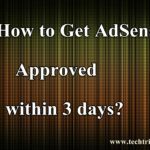 Here is the List of Alternatives to the Google Adsense, which can Give more earnings than Google Adsense in a less time. Qadaraba is the best Alternative to Google Adsense. 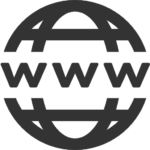 It’s gets easily approved for every website, even they approve the website which are having Sub-domains, or parked domains. VigLink identifies commercial products mentioned within content and links them to destinations determined in real-time, advertiser-bid auctions By identifying commercial products mentioned within a publisher’s content, VigLink automatically invigorates those terms by transforming them into revenue generating hyperlinks. VigLink Convert– My personal favorite! This takes a simple link, for example to Flipkart or Amazon and then VigLink automatically converts them, for you into a link that earns you revenue. Infolinks now a day is getting pretty famous in and around the bloggers. As an alternative to AdSense, it is one of my personal favourites! Infolinks pays you either by bank wire, Automated Clearing House (ACH) ($400 minimum) or by PayPal($50 minimum). Quick and easy setup, very easy monetization! Ads are tightly integrated with your content – no additional space required. The publisher can earn money from advertising revenue pretty easily from it! Customized ad units are provided by Media.Net that fits your site look. A thing which you should look for is that currently Media.Net is not opened for public sign up. But you can request for an invitation. All the above are the best 5 Adsense Alternatives. If you use any of the above five Adsense alternatives, you will get good earnings in a less time. 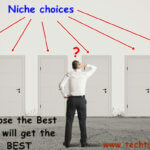 All you need to do is find the best Adsense Alternatives which matches your niche, apply for it wait until it gets approved. After that optimise your ads smartly and accordingly to your requirements. Maintain qualitative content. 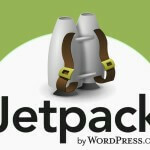 That’s it money making made simple with Blogging.